Our custom-formulated mold release solutions are perfect for a variety of industries and applications. With over 100 years of combined experience in the mold release industry, W. N. SHAW & Co. incorporates a vast range of knowledge, skills and experience in the development and application of custom-formulated products for customers around the globe. Based in Pacific, Missouri, W. N. SHAW is a leading chemical specialty company offering mold release agents and related products to customers in a wide range of industries. Our team has over 100 years of combined experience in mold release development, and we specialize in finding creative solutions to the challenges that are affecting your manufacturing processes. Our facilities consist of two domestic manufacturing plants and a fully equipped testing and analysis lab. From there, our team leverages a vast range of knowledge, skills and experience in the development and application of custom-formulated products for clients in North America, Asia and around the globe. Keep browsing our website to learn more about our background in mold release agents, or contact our office directly to find out what we can do for your business. 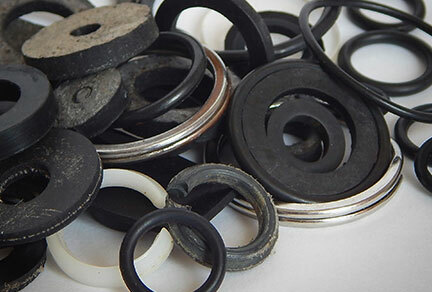 We specialize in producing the semi-permanent, solvent and water-base products for all types of rubber compounds and applications. We offer solvent-base, water-base, paste wax, and mold cleaning products for MDI, TDI, and TDI/MDI for all rigid, flexible, and cast urethane molding industries. We offer water-base and solvent-base, semi-permanent products formulated for molding linear low, medium, and high-density and cross-linked polyethylene, nylon 6, nylon 11, and liquid nylon. 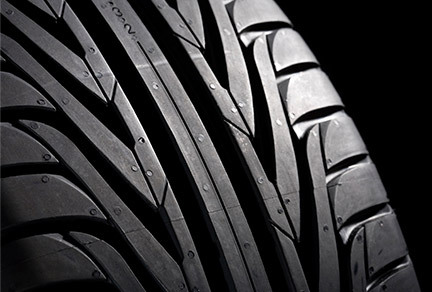 We formulate both solvent and water-base products to meet the requirements of each customer's application and the standards set forth by the tire industry. 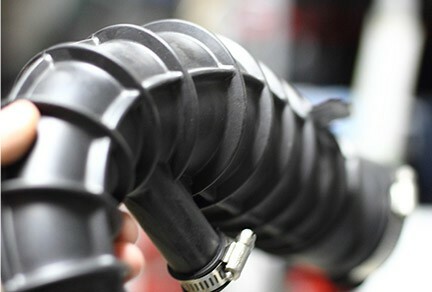 We custom formulate water-based release lubricants for rubber hose and tube production, for all mandrel types and pan-cure applications. Our composite molding products provide excellent release with very low build-up while delivering the desired product surface characteristics. Our core applications include technical rubber, polyurethane, rotational molding, tire, rubber hose and composite mold release agents. As a custom formulator, we have the agility required to serve any mold release application. Our products include semi-permanent solvent- and water-based mold releases, silicone- and VOC-free mold releases, water-based wax and silicone emulsions, water-based mandrel releases, anti-tack formulations and more. With our sophisticated mold release capabilities, we can provide rapid development time and integrated production to quickly fulfill specialized product needs. 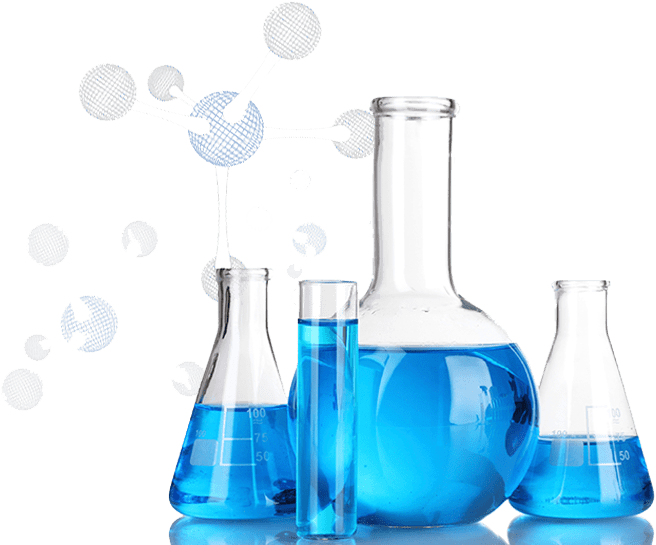 In everything we do, our goal is to add value to our customers’ manufacturing processes through the development of cost-effective chemical agents formulated with advanced technologies. 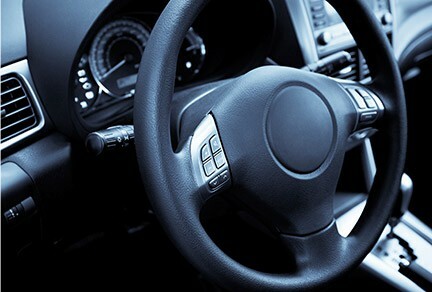 • New product development and quality control — We work closely with automotive, consumer goods and other manufacturers to develop mold release agents for diverse products such as footwear, windmill blades, speaker trays and more. 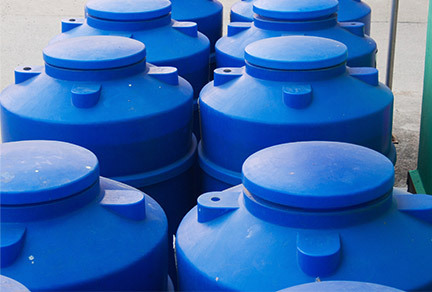 • Problem-solving and customer support — Our services can determine whether the composition of your products is consistent and within specifications, or whether chemical contamination is present. Backing up these technical capabilities, our sales and engineering specialists provide efficient, complete and invaluable attention to our customers' needs, while acting as a communications link to our product development team. 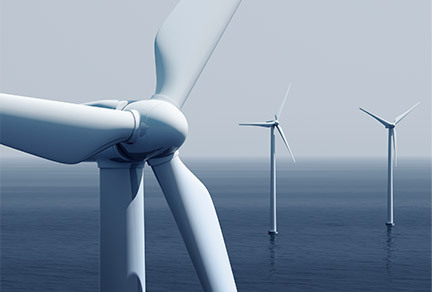 As a result, we can expedite complex jobs and help you meet your production goals. Thorough "shop floor" interaction observation and extensive online product testing are vital to the proper formulation and successful performance of our products. By staying on top of our work and our industry, we are well-positioned to adapt to the changing mold release requirements of today’s chemical specialty market. We have invested heavily in green technology, so you can make more efficient use of materials and run a leaner and cleaner operation overall.